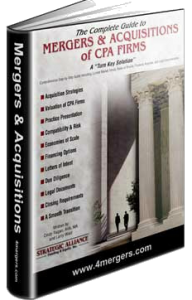 Strategic Alliance Advisors has sold, valued and evaluated hundreds of CPA practices over the past 20 years. As a result, our approach to valuations is based on market comparisons among firms of similar size, type and location. 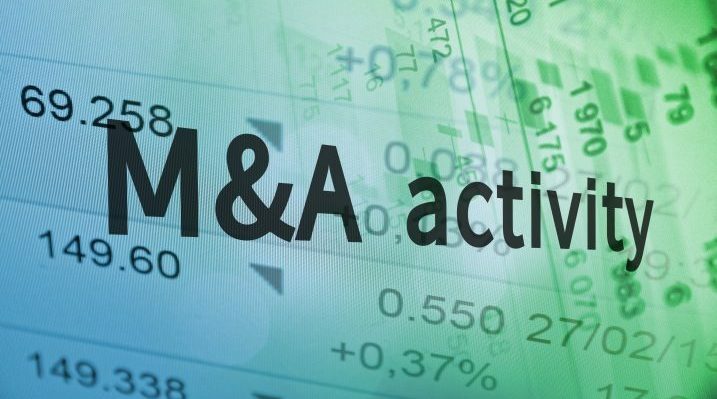 Strategic Alliance Advisors has actual market/transaction data from hundreds of mergers and acquisitions that cannot be obtained from any other source. As a result, our data can be relied upon as a true representation of market comparables for a specific area and timeframe. We are also Certified Valuation Analysts (CVA) from the National Association of Certified Valuation Analysts (NACVA). So when we determine a firm’s multiple, we can back it up with facts and figures. The industry standard for valuing accounting and/or CPA practices for sale nationwide is a multiple of annual revenue. In addition to current comparable sales, the multiple is based on a practice’s recurring revenue stream and the likelihood that this income will continue and/or grow in the future (present value of future income). Numerous quantifiable attributes are analyzed (below) to determine how they add or detract from the probability of sustained growth over time. In addition, the value of a firm’s tangible assets may be added, although if the multiple is high enough they may be included (see Chapter #2 in Book Link). The “market approach” is used to determine the multiple by analyzing key performance indicators and financial ratios among firms of similar size, type and location. 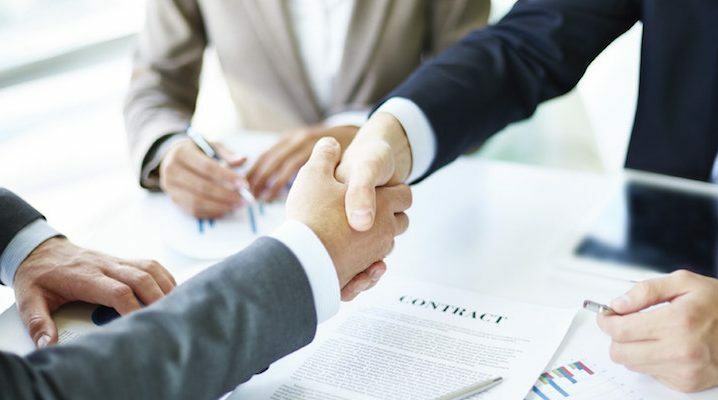 Quality of Clients – The probability of client retention based on an uninterrupted revenue stream and the ability to charge higher fees and offer more services. 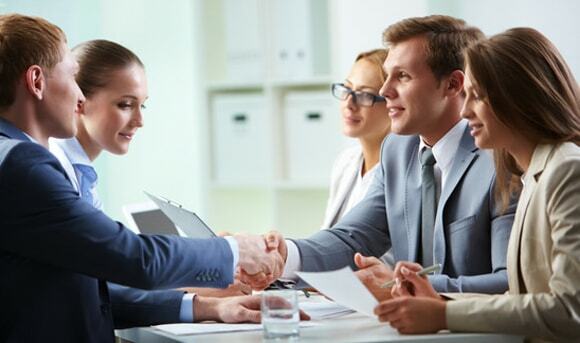 Scope of Services Offered – The depth and breadth of the services offered by the firm. Firms require both a broad spectrum of services in addition to niche markets. Quality of Staff Members – The expertise, experience, loyalty and client relationships in addition to the quantity and quality of billable work performed by the staff. Performance Ratios – Productivity, realization and effective billing rates. Profitability of Firm – A trend analysis over five years compares revenue growth, fee structures, overheads costs, owners’ compensation and benefits, staff expenses, and rent with similar firms and common size ratios.